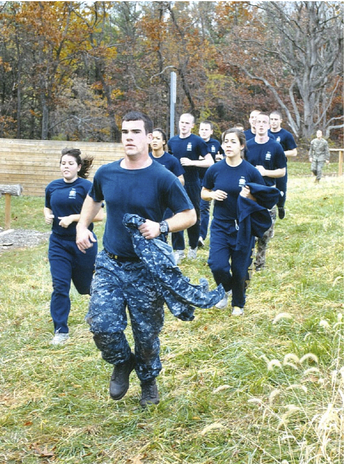 Students take an active part in life at Penn State and the unique opportunities being a Midshipman affords them. As current college students and future servicemembers, midshipmen make the most of their time at Penn State, blending Battalion activities with campus life. The result is that the NROTC Battalion is heavily involved in all aspects of student life and extracurricular military-oriented activities.